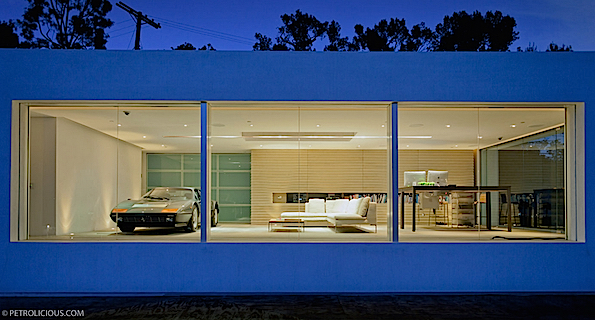 This award-winning room on top of a luxury home in Hollywood was built just for one purpose - to enjoy a single car parked there. While it's not for sale, any lottery winner with over $200,000 could build one like it. 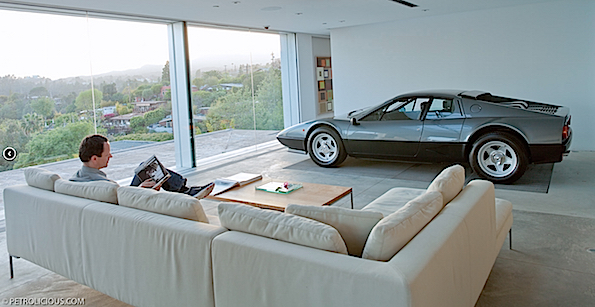 Owner and architect Holger Schubert created his studio-garage space to showcase his classic Ferrari 512BBi. 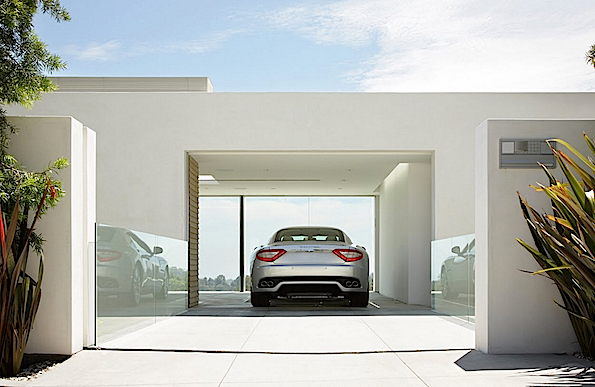 The space includes a 16-foot driveway bridge, a ramp to roll the car outside to start, and some of the best views a car can take in of the Pacific Ocean.